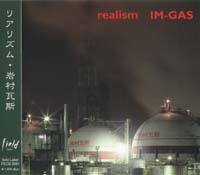 realisme / 岩村瓦斯 IM-GAS Debut Album 2008 6.1 in stores! 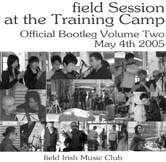 FECB2081　\1,800 (tax in) fieldレーベル New! 01. 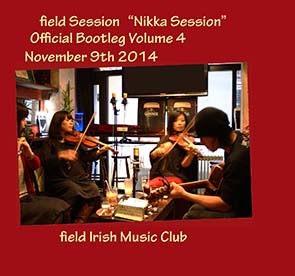 "Buttermilk Mary" featuring Arvin Homa Aya ＜trad＞ /02. "Old Bush" ＜trad＞ /03. "スズメバチの道" ＜takehiro Kunugi＞ /04. 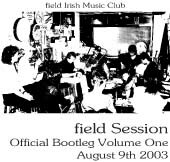 "The Diamond Mountain" featuring AK-69 ＜ian Carr＞ /05. "石を積む者達" ＜takehiro Kunugi＞ /06. 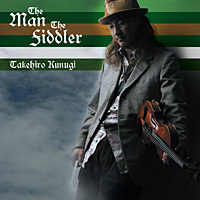 "A Piece of a Fiddler" ＜takehiro Kunugi＞ /07. 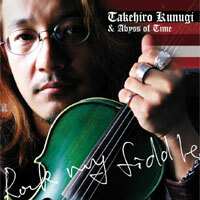 "Morning Star" featuring Yoshito Tanaka ＜trad＞ /08. 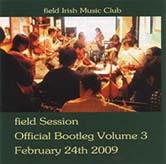 "Cooley's" ＜trad＞ /09. "ひかりの射す部屋" ＜Takehiro Kunugi＞ /10. "The Humor of Ennistymon" ＜trad＞ /11. "Virginia" featuring Jun Fukamachi ＜trad＞ /12. "Sally Garden"